If you have an older mobile home in Northern California that you would like to trade-in for a new energy efficient manufactured home, here are the benefits and savings for a great lifestyle change. 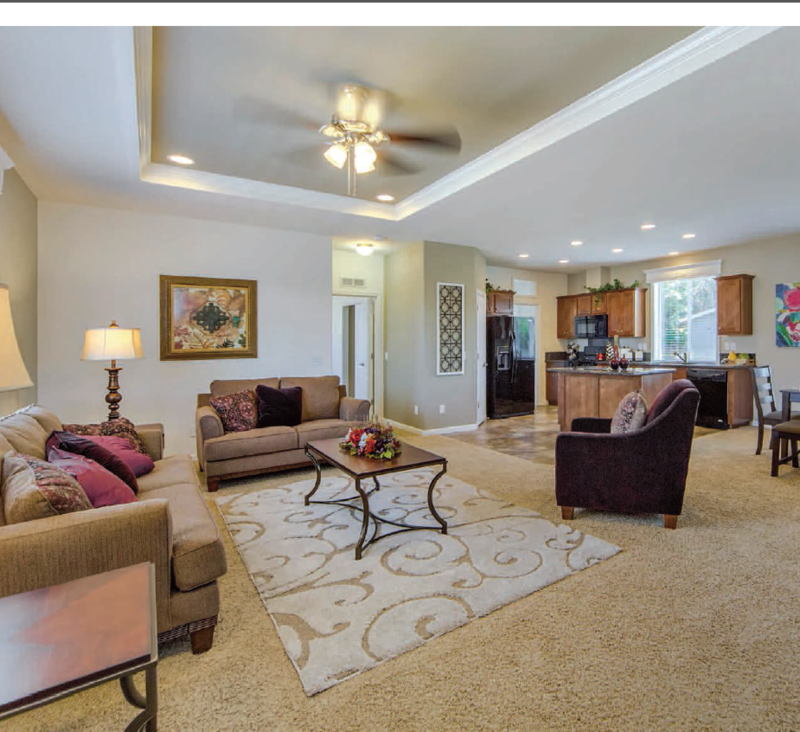 Ferris Financial Group, Inc. offers many manufactured home models of the highest quality at incredibly affordable prices to fit your lifestyle and budget. 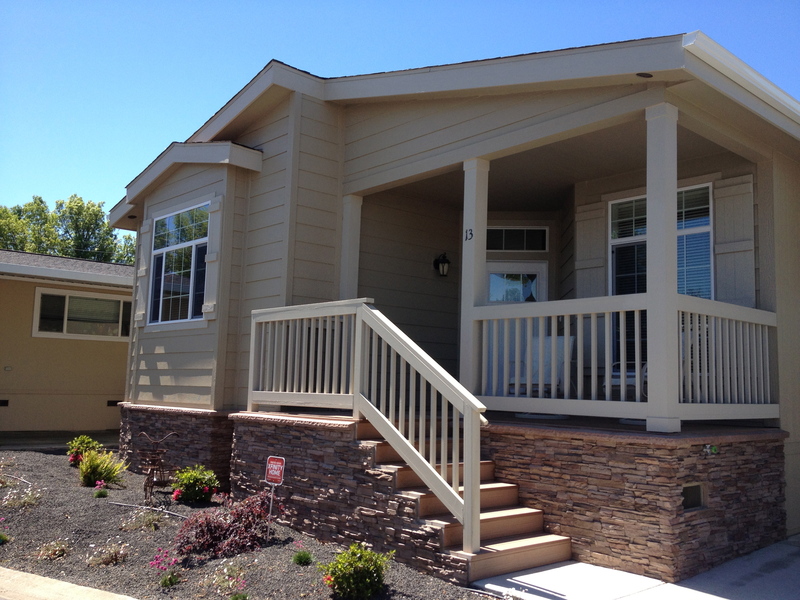 We have moved many families into beautiful new pre-fab, manufactured and modular homes. 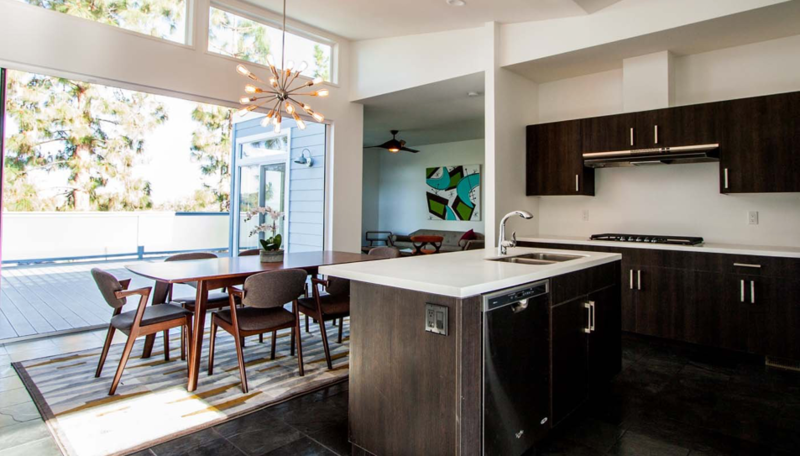 Transitioning from your old mobile home into one of our beautiful energy efficient new manufactured Ferris Homes is easy. Just follow Ferris Homes proven plan below to be in your new factory built home in a matter of approximately 3 to 4 months. Existing old mobile homes are really worth nothing, so Ferris Homes tries to schedule companies to remove the old mobile home free of charge. If it can't be moved in this way, there would be some charges incurred for transporting the home off the property to be dismantled for recycling. 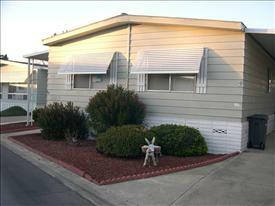 Quote an estimated price that fits within your manufactured home budget. Customize your new factory built home with your needs. Lenders are available for loans to buyers based on good credit history. You move out of your existing mobile home at this point until the new home is installed and completed. Your old mobile home is removed and your lot or space is prepared for the new manufactured home, meeting all codes and regulations. See our "Pull Out" page. Multi-section manufactured homes (doublewide, triple-wide, etc.) are checked at the factory to ensure seams/patterns match, final inspection is conducted, and the new factory built home is prepared for transportation. The new factory built home arrives at the lot/space and completion is finalized such as stair steps, landscaping, decks, skirting, etc. Your new manufactured home is now ready for you.